The first Jaguar D-type to be assembled by Jaguar Classic, an engineering prototype, will make its world debut at the Salon Retromobile show in Paris, France. 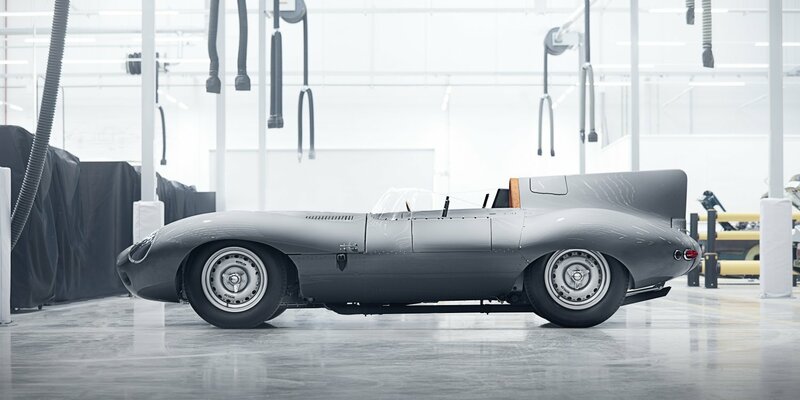 Just 25 new examples of the D-type will be meticulously hand-built at Jaguar Land Rover Classic Works in Warwickshire. In 1955 Jaguar planned to build 100 D-types. With only 75 completed, Jaguar Classic is now fulfilling the company’s original ambition by creating 25 all-new, period-correct sports cars. "The Jaguar D-type is one of the most iconic and beautiful competition cars of all time, with an outstanding record in the world’s toughest motor races. And it’s just as spectacular today. The opportunity to continue the D-type’s success story, by completing its planned production run in Coventry, is one of those once-in-a-lifetime projects that our world-class experts at Jaguar Land Rover Classic are proud to fulfil." said Tim Hannig, Jaguar Land Rover Classic Director. 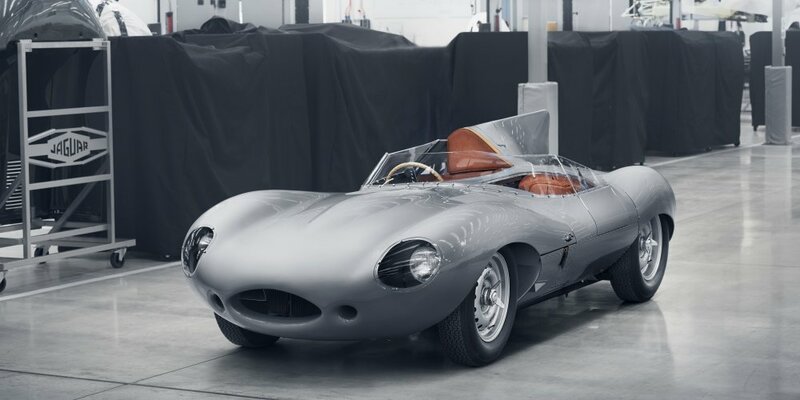 "Recreating the nine D-type-derived XKSSs was hugely satisfying, and an even bigger technical challenge than the six missing Lightweight E-types, but lessons learned from the XKSS project have given us a head start on the final 25 D-types. Each one will be absolutely correct, down to the very last detail, just as Jaguar’s Competitions Department intended" said Kev Riches, Jaguar Classic Engineering Manager.